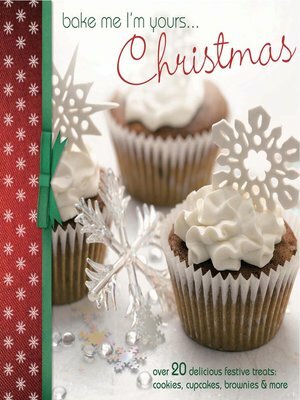 Have a tasty Christmas with this collection of over 20 projects, recipes and ideas! Celebrate the festive season with stylish cupcakes, cookies, truffles, mini cakes and chocolate bites. Delight friends and family with edible gifts, centerpieces and decorations for your table and tree. Indulge in delicious recipes, from traditional fruit cake to chocolate brownies and spicy gingerbread. The perfect treat at Christmas!